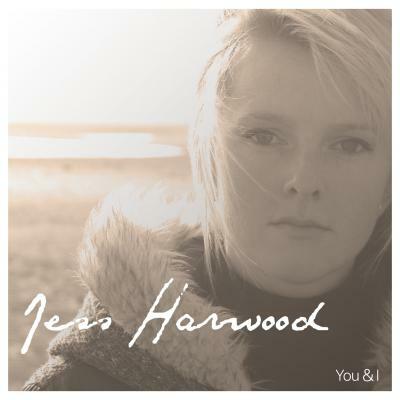 Jess Harwood, a Blackpool based singer-songwriter. Born in 1992. As a 17 year old Jess taught herself to play the acoustic guitar and a year later, the piano. Her best known songs are ‘Every Little Thing’ and ‘Breaking Down’. As a recording artist she has released 2 EP’s called ‘I’ll Find A Way’ and ‘You & I’ and has had airplay on BBC Radio 6 music and Amazing Radio aswell as regular plays on BBC Lancashire Introducing and BBC Manchester. Jess has also co-written songs with Rae Morris and Karima Francis. Jess enjoys playing live and has supported the likes of Lucy Rose, Billy Lockett, Frank Hamilton, Karima Francis, Charlotte OC, Kate-Miller Heidke, Ben Montague and more. In May 2013 she also played The Dot to Dot Festival in Manchester. Jess’ music is catchy and memorable with lyrics which are relatable and resonate with her audiences.